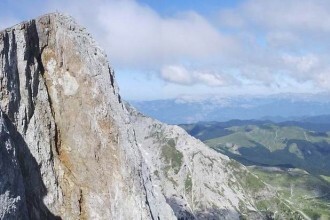 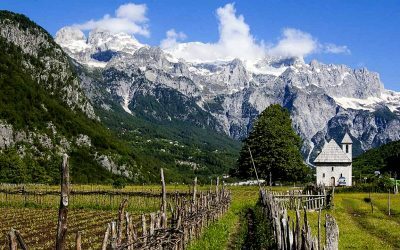 9-day tour of Albanian and Montenegro that offers choice of shorter and longer walks on most days. 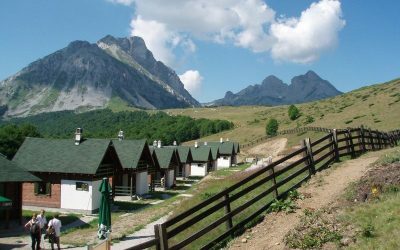 Award winning 12-day program with the Peaks of the Balkans Experts! 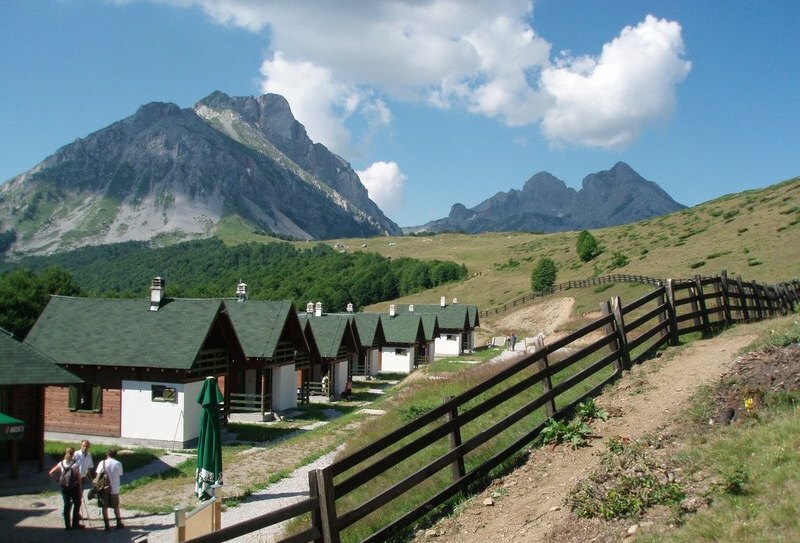 Our best selling small group tour of all times. 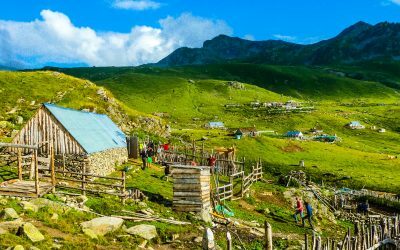 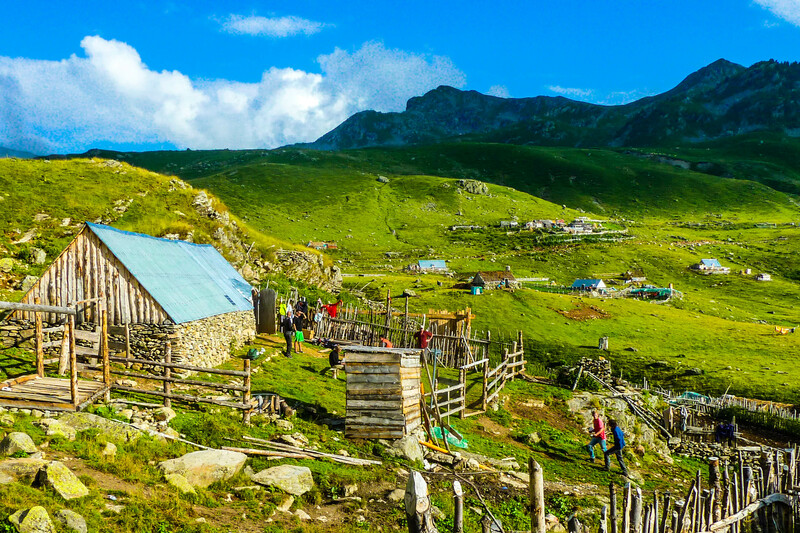 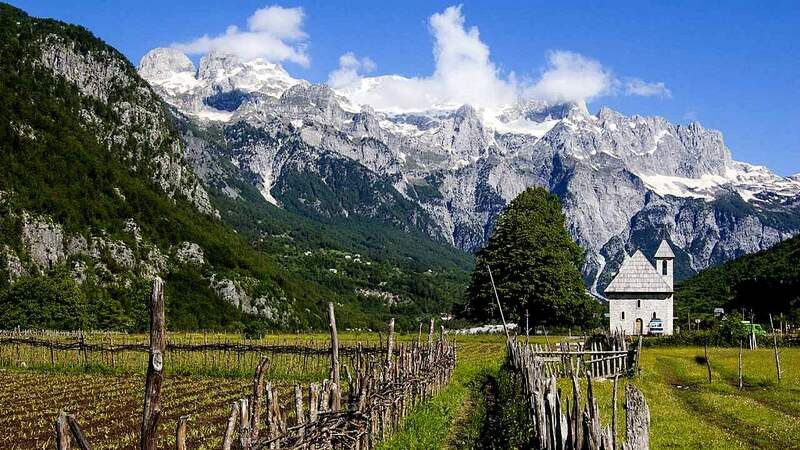 Hiking Beyond Borders in Albania, Kosovo and Montenegro Zbulo! 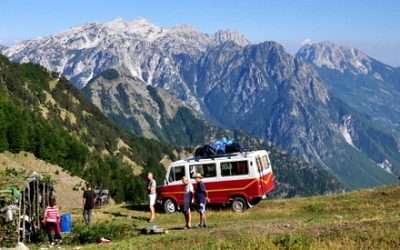 is the Peaks of the Balkans specialist, we helped create the route, are the official ground service provider and run tailor-made tours for individuals and groups.